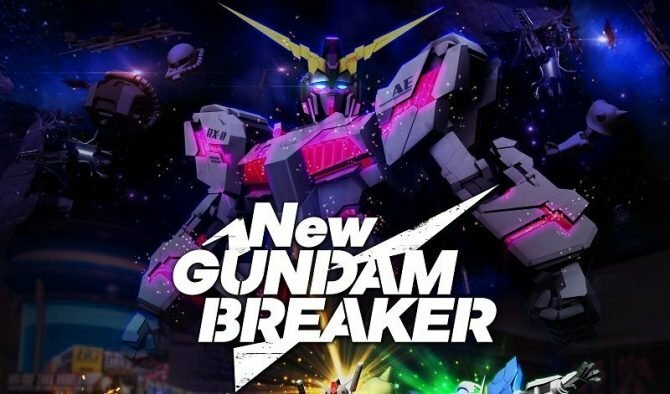 Today the Southeast Asian arm of Bandai Namco Entertainment released an extensive trailer for the upcoming anime-inspired action game New Gundam Breaker. It’s the same video released two days ago from Japan, but this time around it comes with English subtitles so you can understand comfortably what is said. 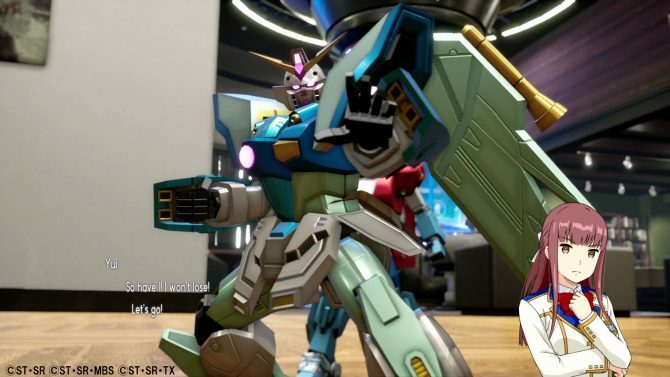 The trailer features the voice of Mobile Suit Zeta Gundam protagonists Kamille Bidan and Fa Yuiry, and focuses on the gameplay modes included in the game. 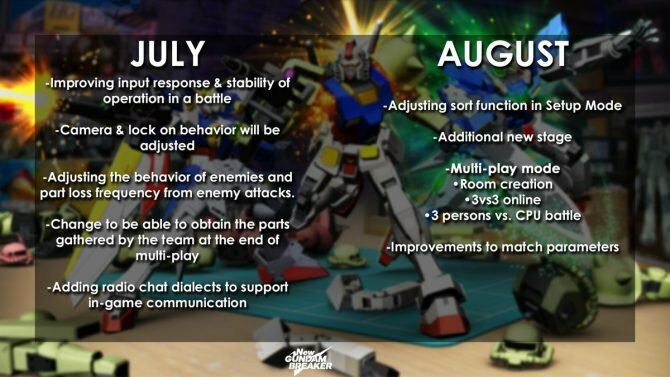 We start with the Solo Mode, that is basically the story campaign set in a gunpla-focused high school. After that, we get 3-on-3 Team Battles, real-time customization, and much more. It’s certainly what the Japanese would call a “hot” trailer (IE: there’s a lot of shouting and emphasis). You can check it out below and see if it entices you to try the game out. If you want to see more, you can enjoy new screenshots fresh from this morning, two extensive gameplay videos from a couple of weeks ago, and the announcement of the PC version. The game will release in Japan on June 21st, with the western release coming immediately after on June 22nd, for PS4 and PC. The PS4 version can be pre-ordered on Amazon.